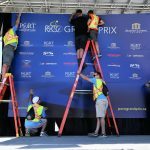 Enhance your Poco Grand Prix experience by volunteering to host an out of town or country cyclist or team! For many race participants, their trip to BC for Superweek would not be possible if it wasn’t for the generosity and hospitality of local families who are willing and able to offer host housing. Host families make a valuable contribution to the sport of cycling. Although not responsible for providing meals or transportation, riders will appreciate access a refrigerator and to kitchen/cooking appliances. 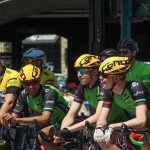 Being a host family is a great opportunity to see inside the world of competitive cycling, while gaining some real insight into the discipline and commitment required to be a professional cyclist. 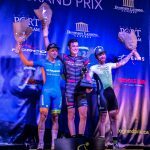 If you have any questions, or wish to express your interest in hosting a team or rider, send an email to info@pocograndprix.ca.